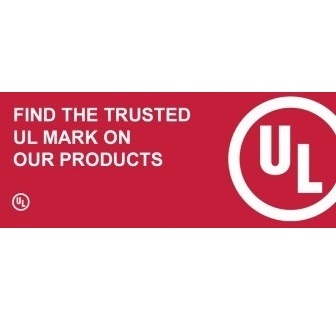 HURRY !! 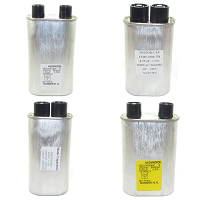 LIMITED INVENTORY AVAILABLE !! 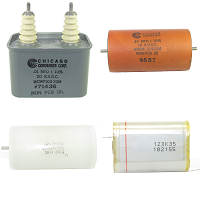 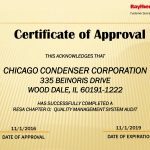 Capacitor Industries is comprised of 3 marketing divisions: Motor Capacitors, Inc., Chicago Condenser Corporation, and SEI Capacitors, Inc.
CLICK ON A CATEGORY BELOW TO VIEW AND ORDER PRODUCTS. 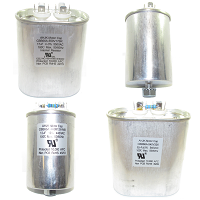 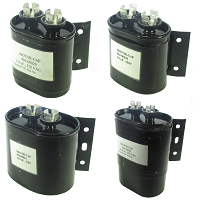 We offer a wide selection of motor run capacitors designed for motor run and general AC applications. 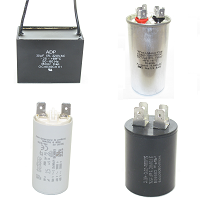 We are the authorized North American distributors for Italfarad capacitors. 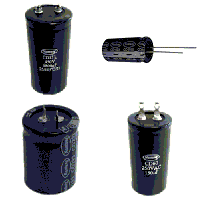 Motor Start Capacitors are intended for use in Motor Start and other intermittent-duty applications. 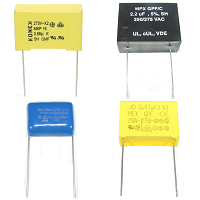 Various type of capacitors such as suppression, frequency modulation, and tape-and-wrap capacitors. 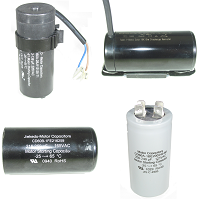 Epoxy-filled plastic case or oil-filled steel can motor run capacitors for Bodine Motors. 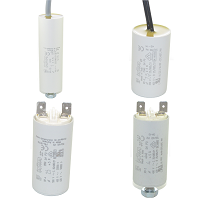 Premium quality, high performance Aluminum Electrolytic Capacitors suitable for wide variety of applications. 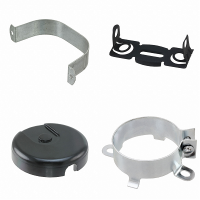 Capacitor brackets, hardwares, and other accessories for mounting and protection. 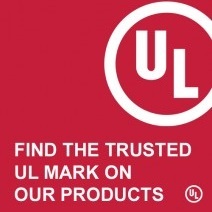 Find great deals with lots of items to choose from. 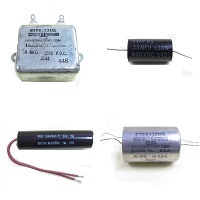 We also offer other items beside capacitors. 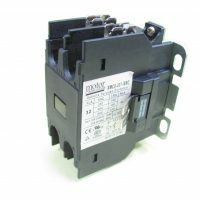 This includes contactors, igniters, and more!